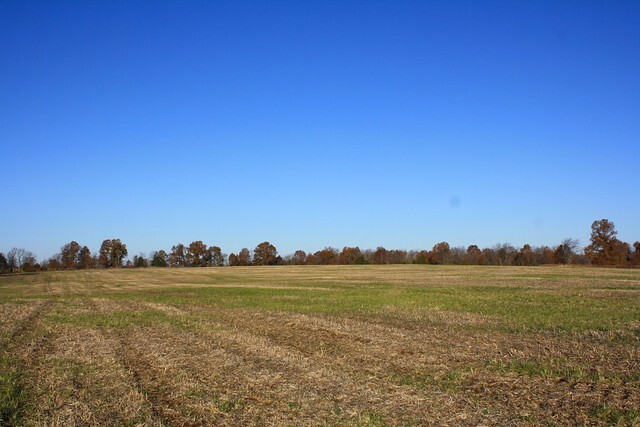 Demand is high for nice combo farms and they are very scarce. 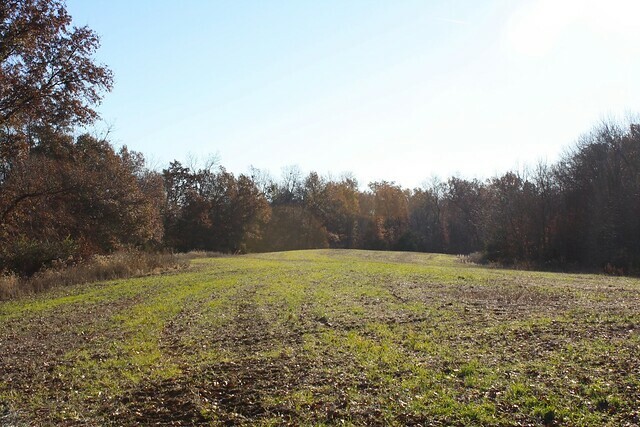 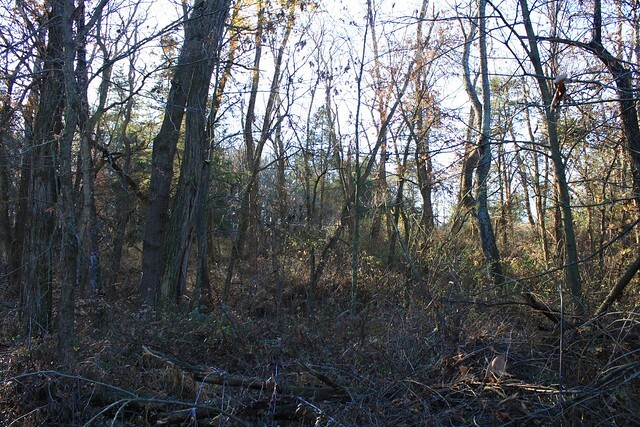 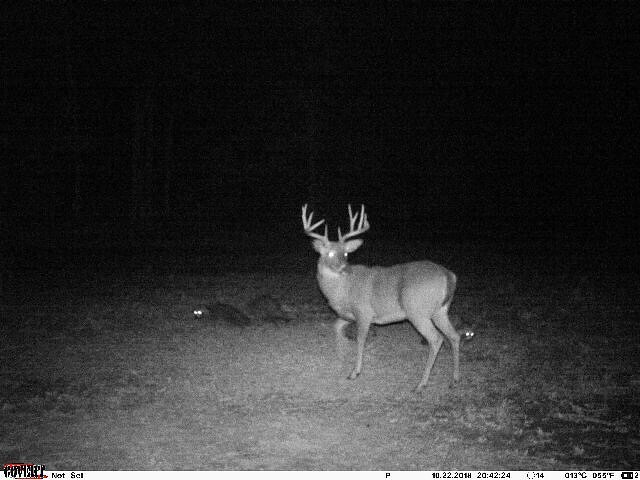 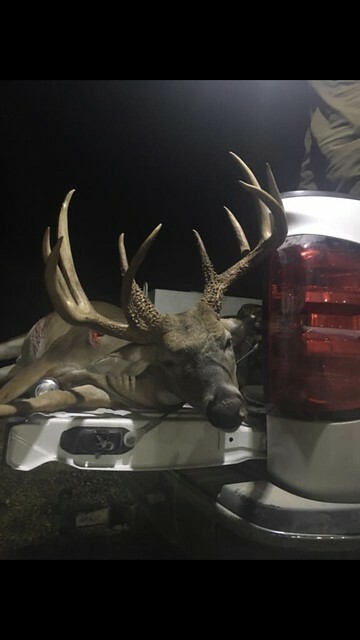 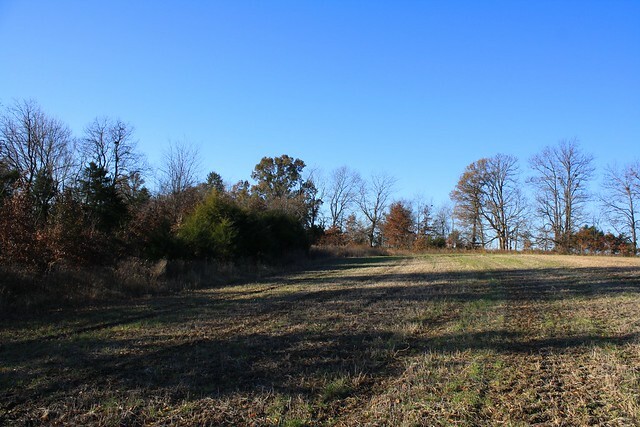 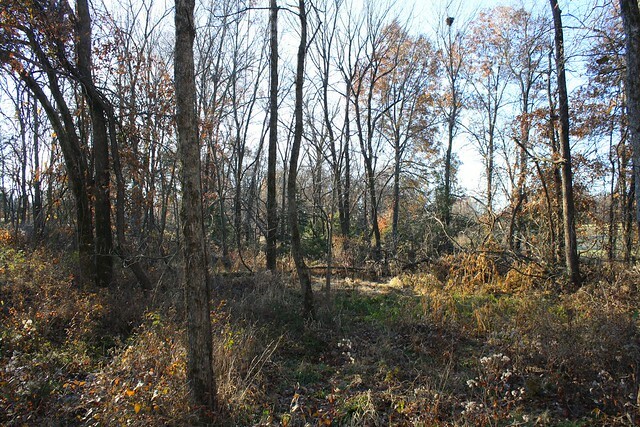 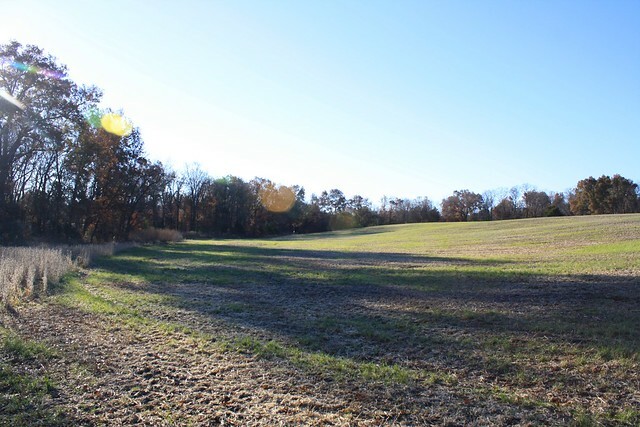 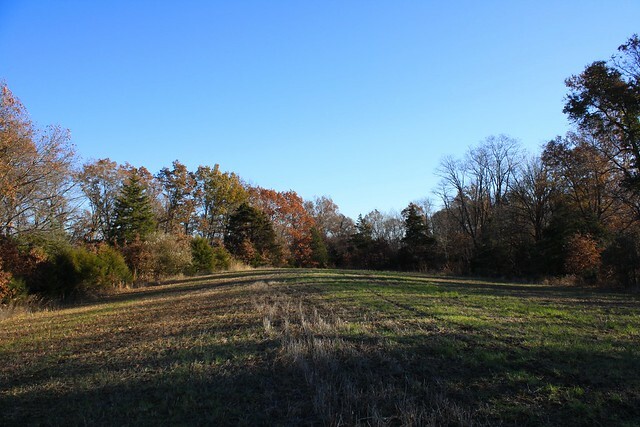 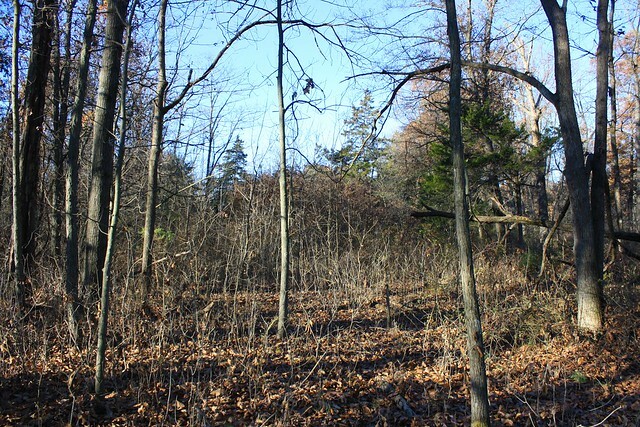 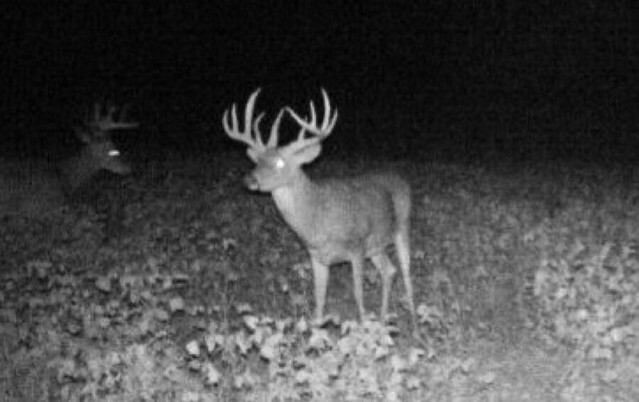 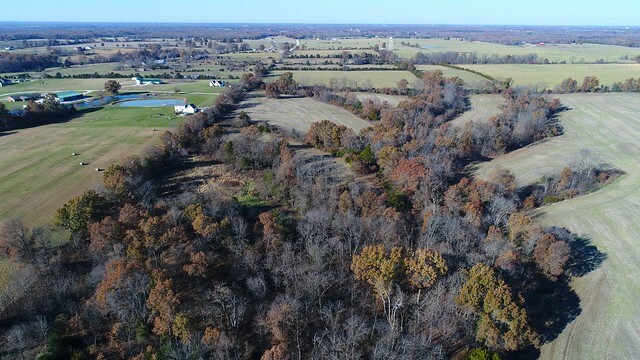 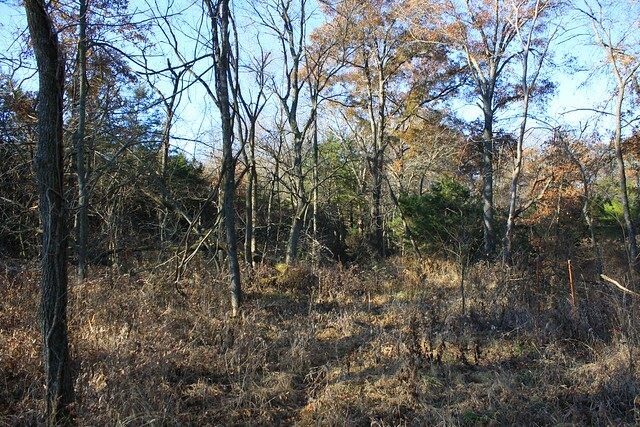 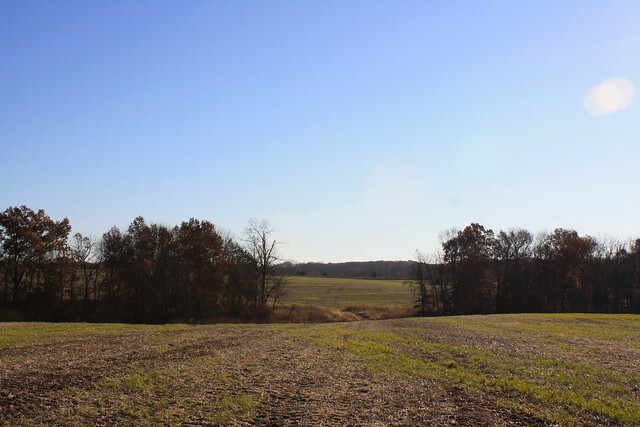 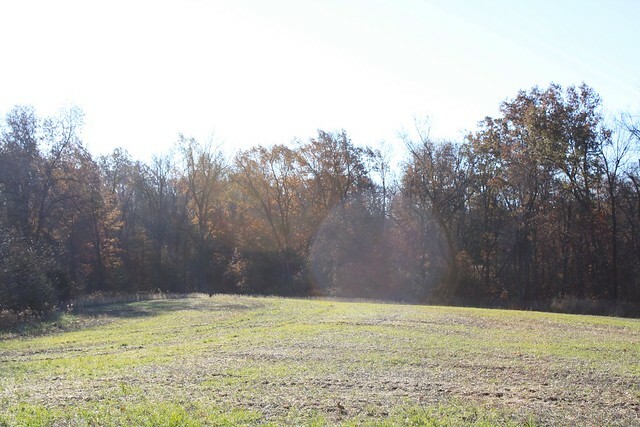 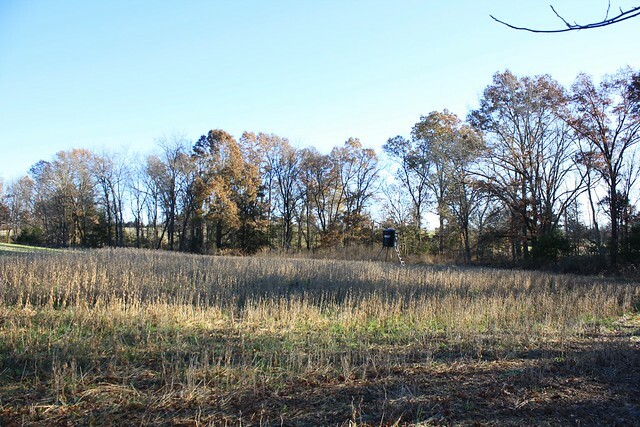 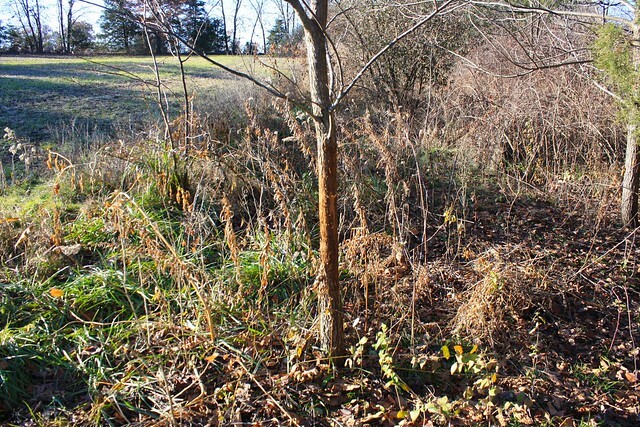 So here is a great hunting/tillable farm that provides good income and a proven history of trophy deer! 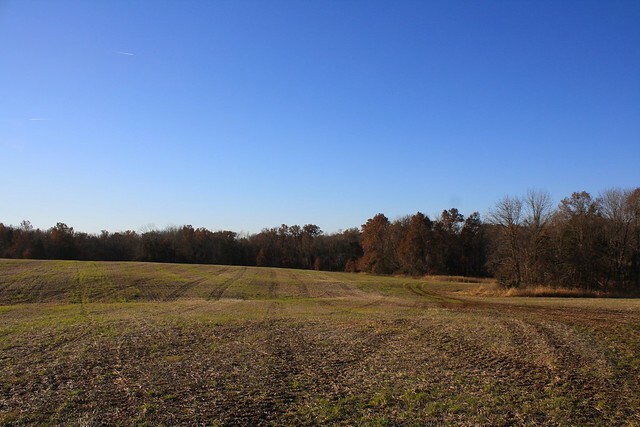 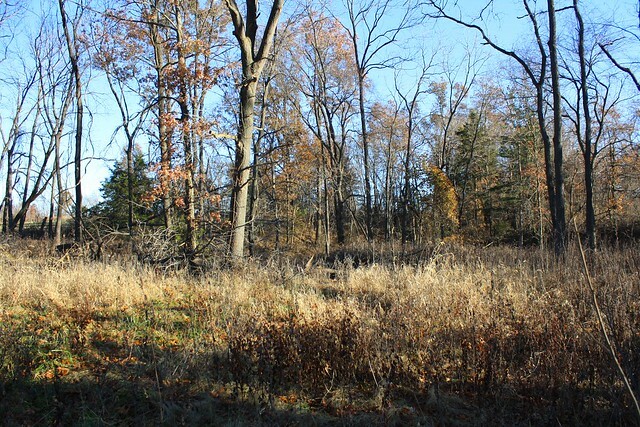 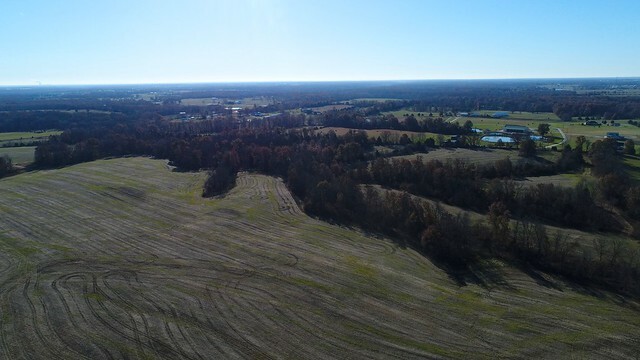 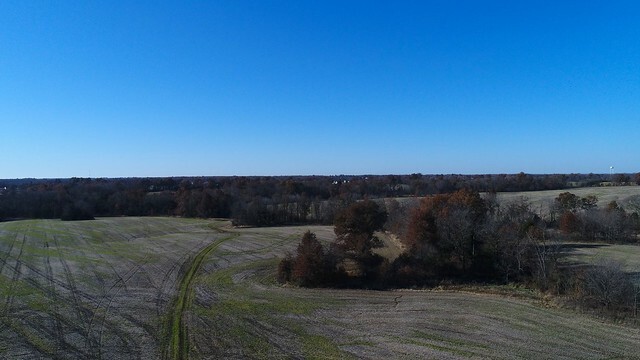 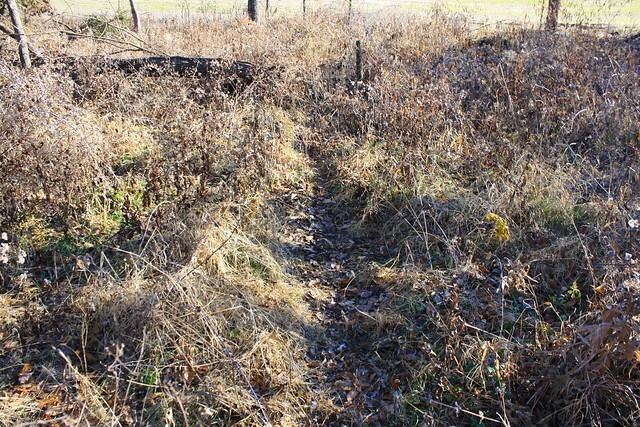 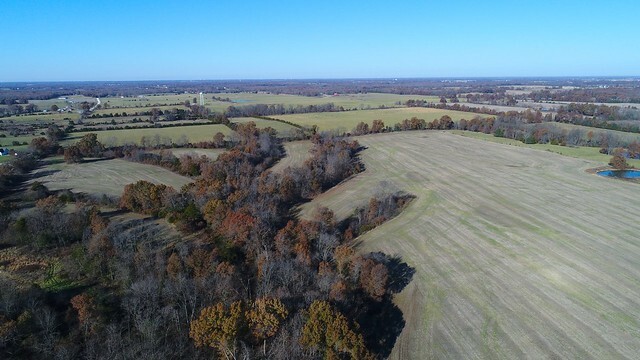 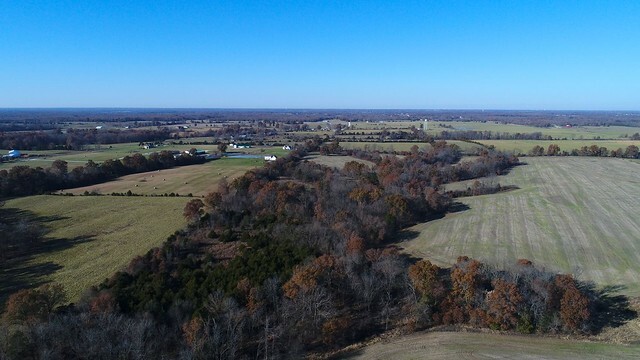 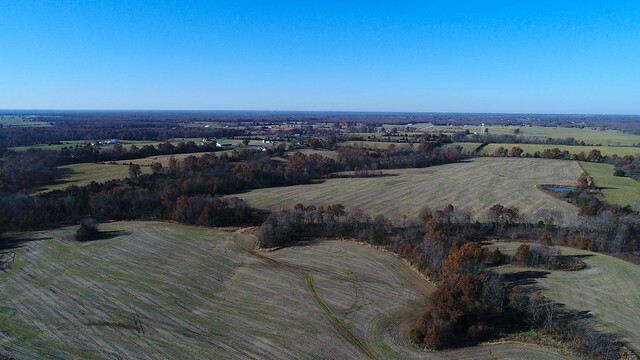 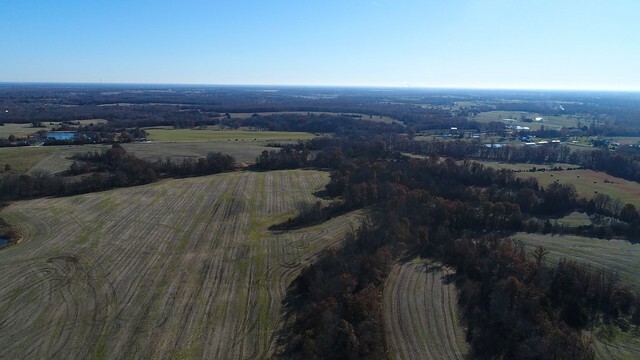 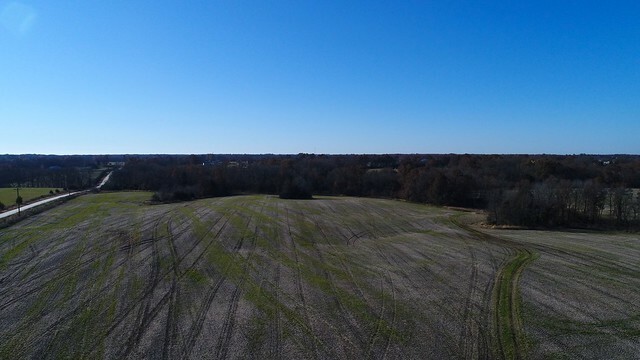 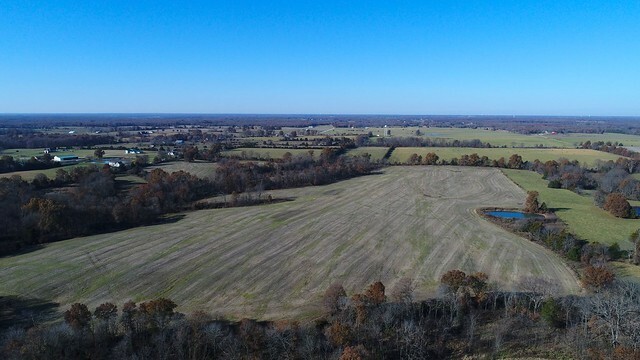 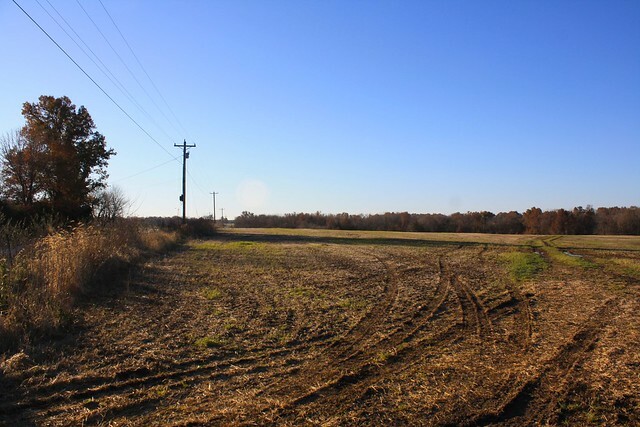 This 108 acre farm lays nicely, to where you could get several hunters on this property at the same time with the fingers and draws running throughout the tillable acreage. 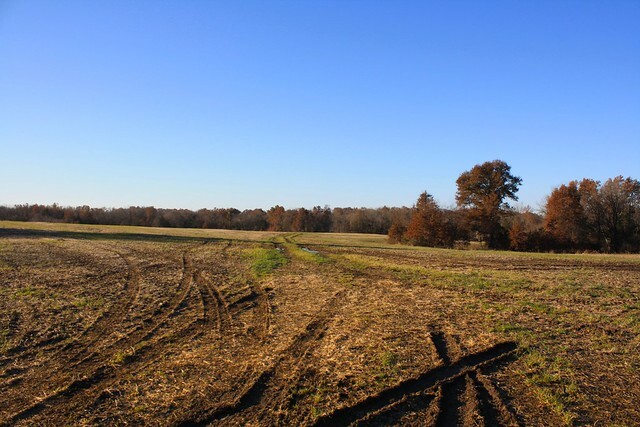 There is a little pond on the north part of the farm along with county road frontage and electric at the road. 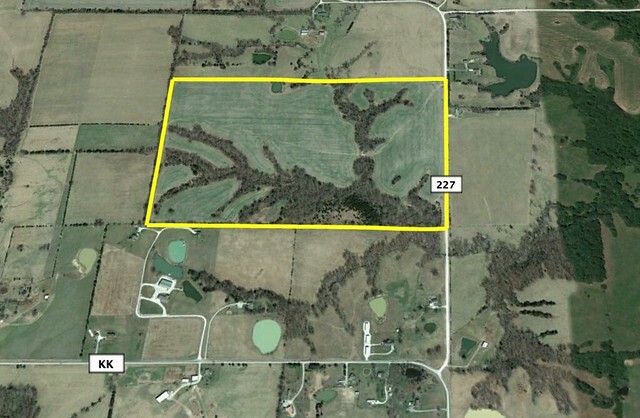 Of the 108 acres, 28 is in timber with the remaining being in tillable acreage. 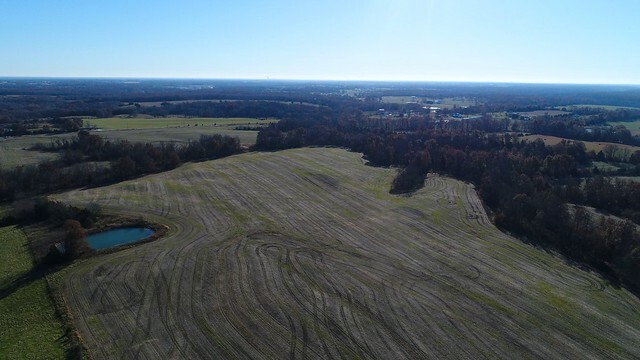 The 80 acres currently being farmed has had a nice history of good yields. 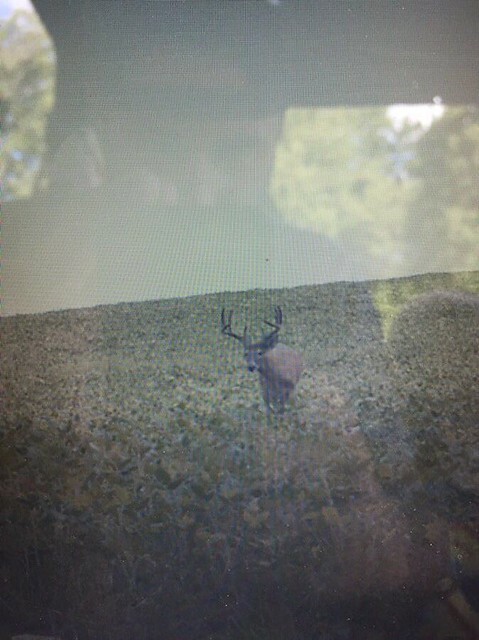 Currently being farmed by a friend so the cash rent is lower than what someone could get for this farm. 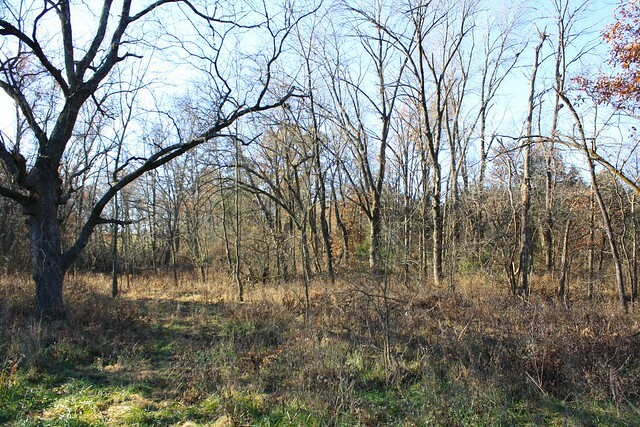 Currently getting 8,000 per year for the cash rent. 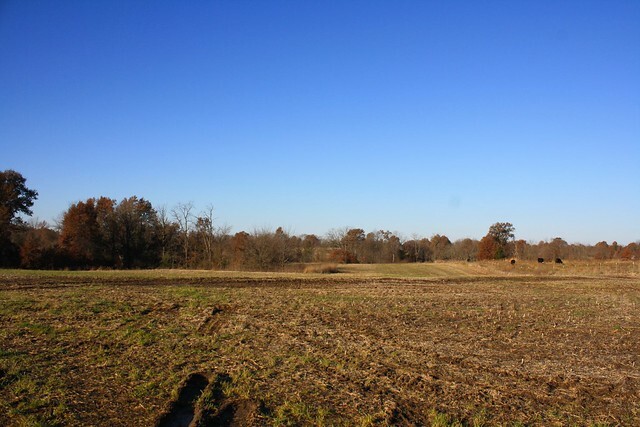 Don’t miss out on this great combo farm. 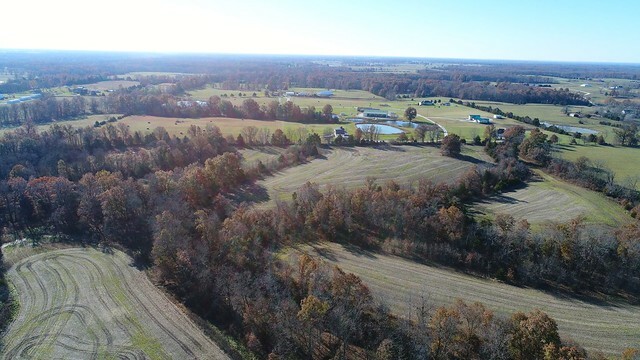 Call for more info and to schedule your private showing.